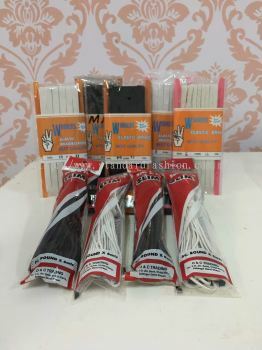 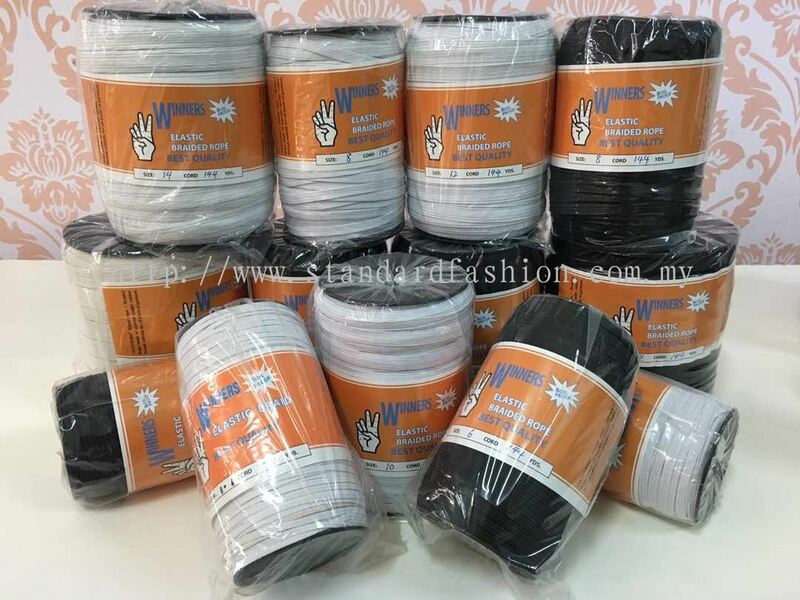 Standard Fashion Trading Sdn Bhd - We supply Elastic Tape, Braided Tape, PP Cord & Tape, Nylon Braided Tape, Fabrics and Tailoring Materials. 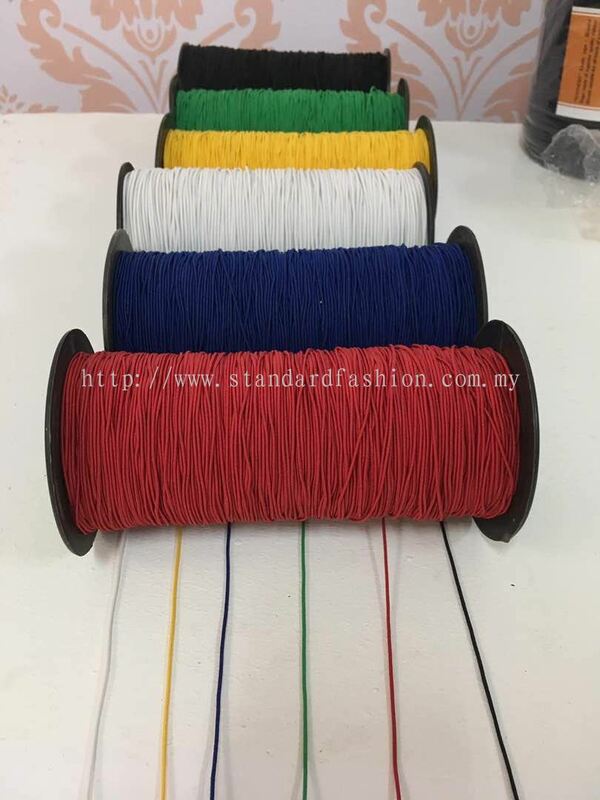 We have a range of rounded rope as well as flat tape made from different materials (PP, PE, PVC, Polyester, Nylon), all which can be customized in terms of size, length, colour, strength. 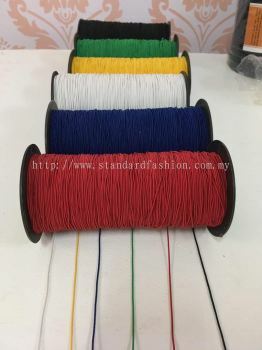 Standard Fashion Trading Sdn Bhd Updated Company Profile — Home Banner. 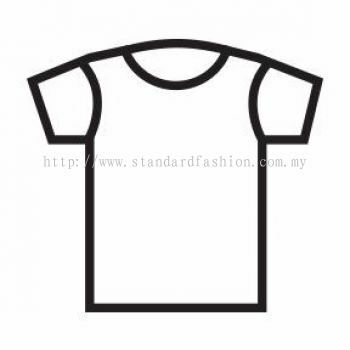 Standard Fashion Trading Sdn Bhd Updated Company Profile — Topbar Banner.